Ska Bhora Moreki' hit-maker king Monada who is 21 year old of age & who's real name is Khutso Steven Kgale paid lobola to a Limpopo girl 'Ntebatse Cynthia lion'(25 or 26 years of age) who resides in duiwelskloof. King Monada who recently bought new weels 'Mercedes benz C63' has been dating 'Ntebatse Cynthia lion' for few months now and he has already paid lobola, Ntebatse has a child(girl) with a local DJ (Djtokxy Godfrey) from Bolobedu area in Limpopo. King Monada started dating Cynthia after she was heart broken & dumbed by former Limpopo premier Cassel Mathale's son. 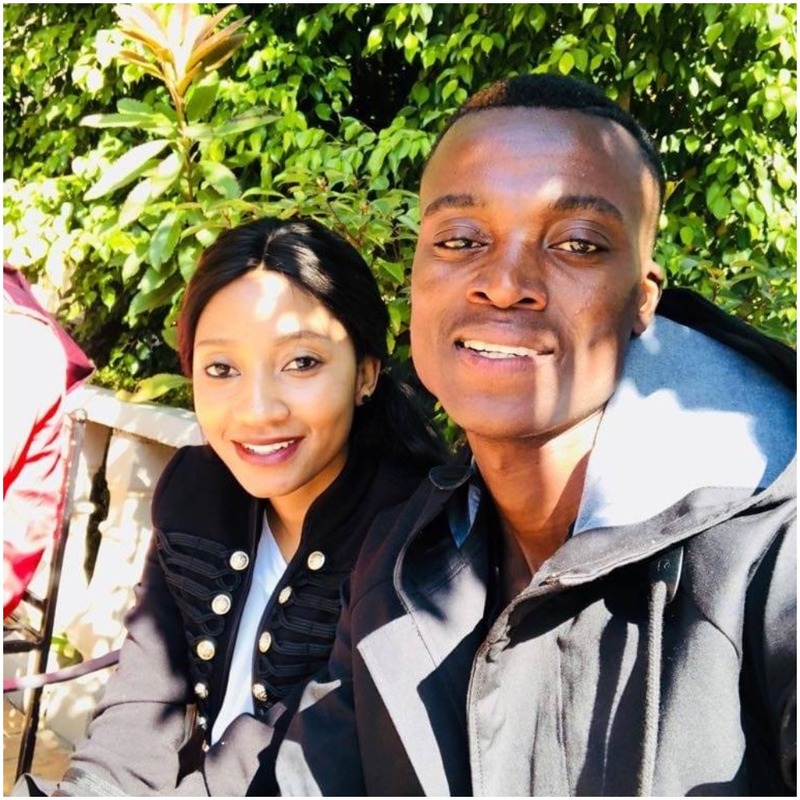 The new comer who has become the talk of the industry has finally found love in a good woman and rumours continue to make rounds on social media that King Monada started dating after the release of 'Ska Bhora Moreki' hit song which made rounds all over the world. They say rate of divorce in South Africa these days is caused by the amount of young girls getting married to the wrong men all because of fame and money.